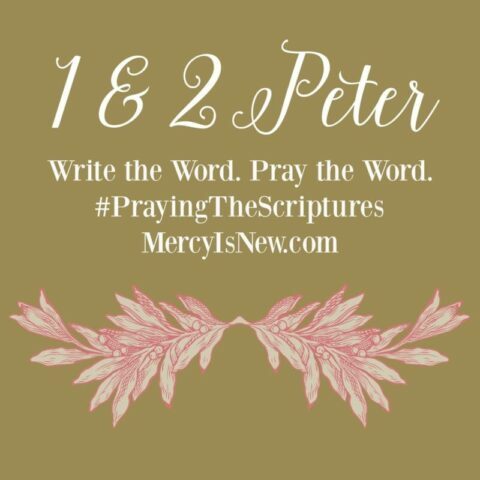 Our next plan for writing & praying God’s Word will be through the books of 1 & 2 Peter! I’m excited to start these books and dig deep into the well of God’s fresh, living water. **Note: You can start this plan at any time! That is why there are no dates! 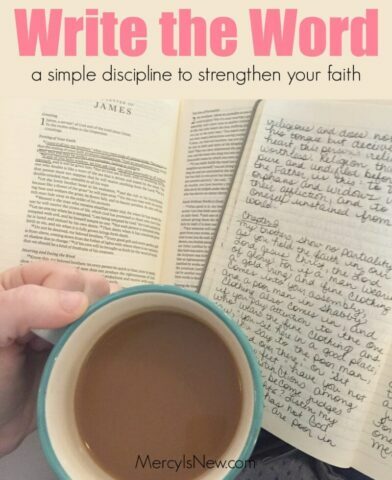 I will NOT be doing a #WriteTheWord plan online in July. Our family will be in Belize for 10 days and we covet your prayers! 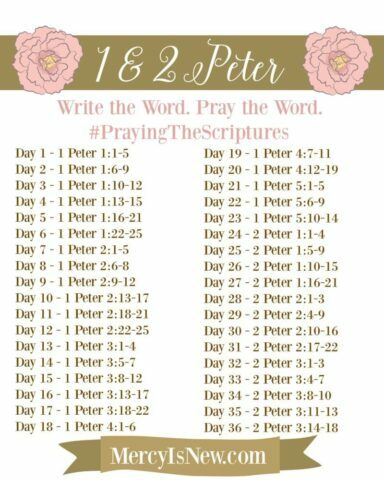 I may start 1 & 2 Peter in August. If so, I will be sure to let you know! 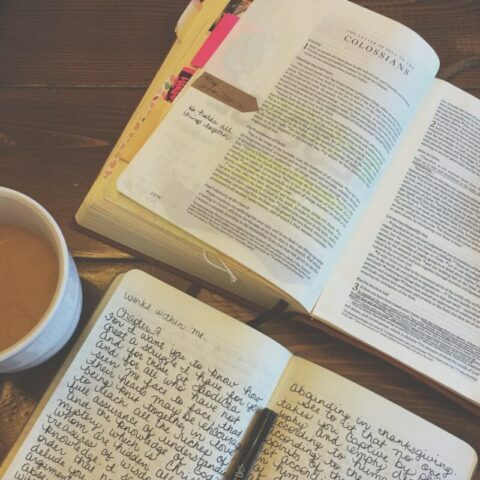 Be sure to join me on Instagram and my Facebook page to see my daily posts on writing the Word. Click here to find FREE plans for Psalm 119, Galatians, Ephesians, Philippians, Colossians, James and the Last Days of Jesus. You can also see a short video on that page where I discuss what writing the Word really is and show you pictures of my journal. « 5 Reasons to Take Your Family on a Mission Trip & Pray For Us!